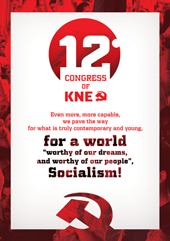 In links below you can find the speeches of CYOs’ that participated in 14th MECYO and gave them in written form. 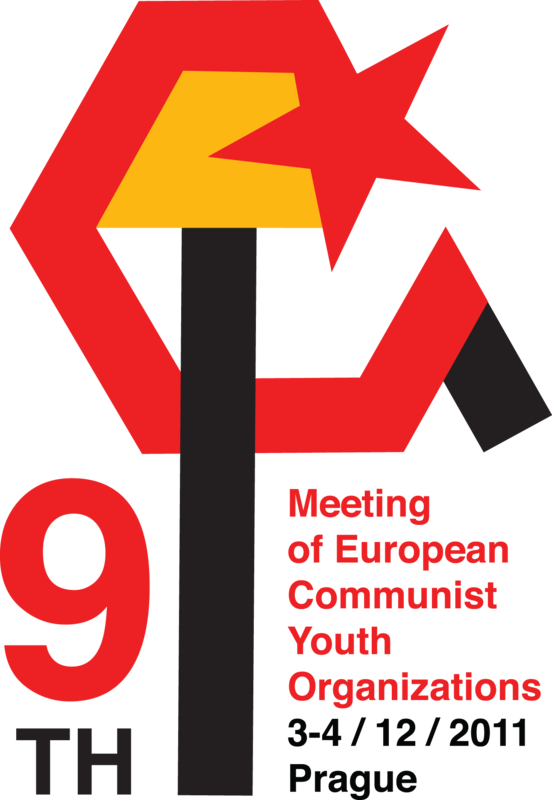 We greet all the organizations participating in the 13th Meeting of European Communist Youth Organizations. 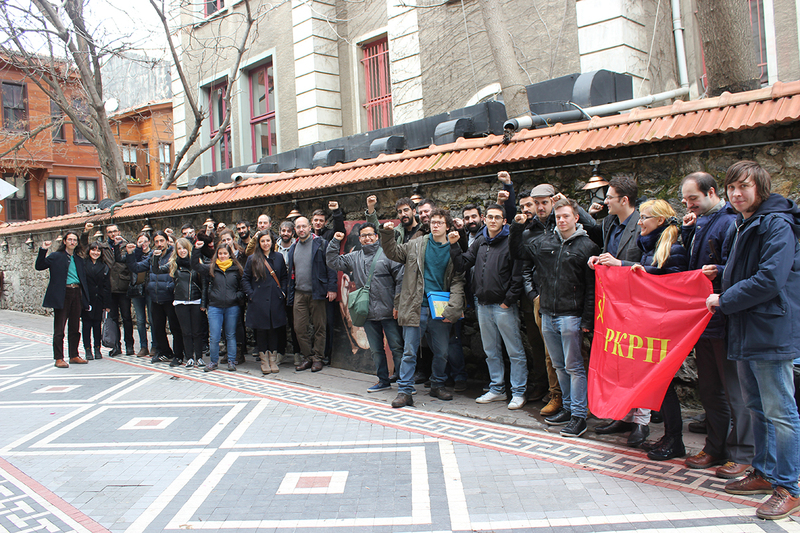 We would especially like to thank our comrades from the Communist Youth of Turkey that gave their best to host this meeting, under the difficult conditions in which they fight in their country. 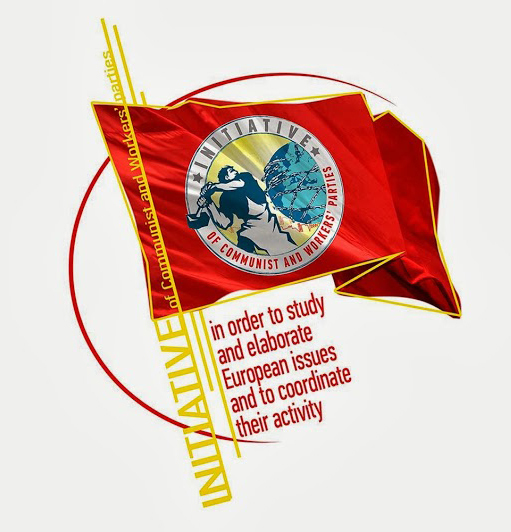 The Meetings of the European CYOs are of a great importance, since they contribute each year to the exchange of experience from the action in our countries, and the substantial discussion among our organizations. 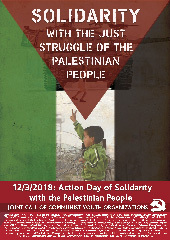 They can contribute further on to the reinforcement of the coordination of our struggle, through cooperation and expression of solidarity in a bilateral and multilateral level, through common acts and announcements, ideological seminars, initiatives and forms of cooperation that life constantly brings before us. 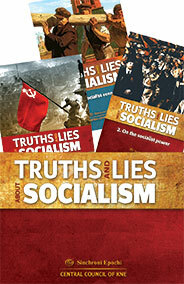 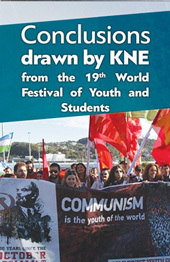 In 15 and 16 of February in Madrid, the 10th meeting of European Communist Youth Organizations will take place, with a significant participation of organizations, among them KNE, with the subject: “Capitalistic crisis, the struggle of the youth and the role of the Communist Youth Organizations”. 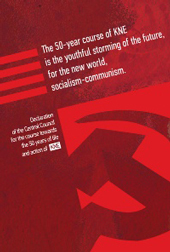 The meeting is hosted by the organization of Collectives of Young Communists of Spain (CJC), the youth of the Communist Party of Peoples of Spain. 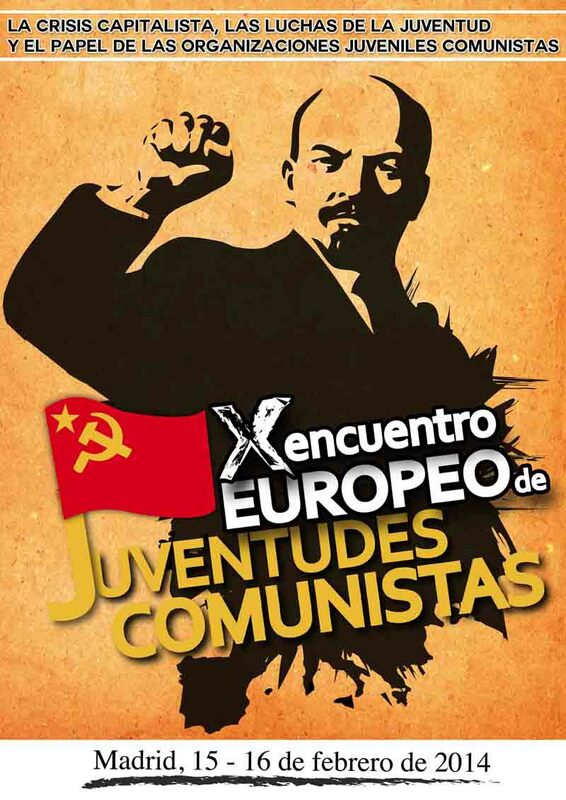 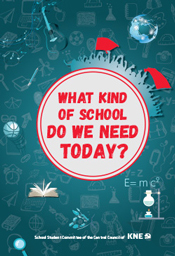 The representative CYO of Europe will discuss the character of the crisis, the antipopular policy that is united applied within the EU and its consequences for the youth. 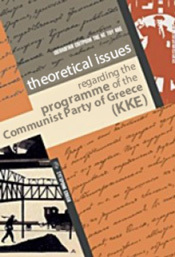 They will present the experience of the struggle of the previous period, their aspect about the role and the duties of the CYO.